The journey of Windows 10 Mobile from announcement to release has certainly been a strange one. The OS itself was announced roughly one year ago, and around that time Microsoft stated that it would make its way to existing Windows Phone 8.1 devices in December. As December of 2015 came and went, they issued another statement which said that it would be pushed to the first part of 2016. The delays with the release of the OS were fairly well understood by users participating in the Insider beta program, as there were clearly areas that needed to be improved before the software could be widely released. 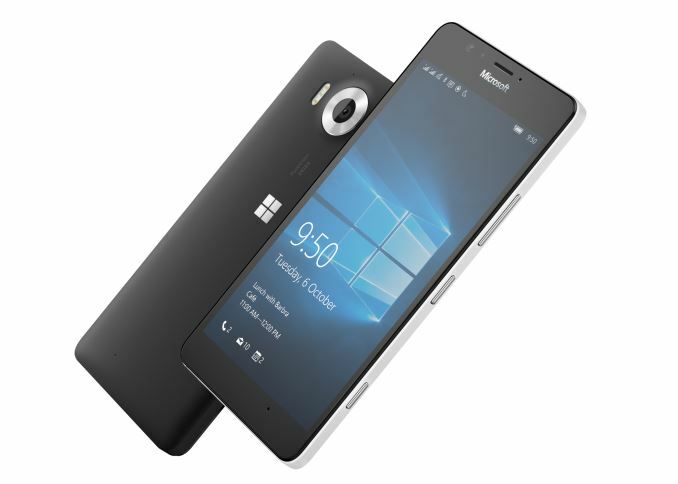 However, October brought about an oddity of sorts as the Lumia 950 and 950XL launched with Windows 10 Mobile while the OS still felt unfinished to users who were beta testing it. While I won't get in to the state of Windows 10 Mobile as it launched in October, the launch of the 950 and 950XL made it clear that the OS needed to come soon to the rest of the Windows Phone user base. I have to admit that I'd never heard of the MCJ Madosma Q501, but it's a phone for the Japanese market, so hopefully those users will be pleased with the update. As for the devices from BLU, the update is limited to the Win HD and Win HD LTE. The former of those two is a Snapdragon 200 device with two Cortex A7 cores but 1GB of RAM, which makes it clear that the limiting factor here is RAM more than processing power. Finally, there's the Lumia devices. The list of eligible devices is fairly substantial, but there's again the caveat with models that came in two versions that you need the model with 1GB of RAM. To prepare for the update to Windows 10 Mobile and confirm your phone's eligibility Microsoft recommends that you download the Update Advisor application. They've also set up a support page with some more information about the upgrade. RIP my Lumia 520 I guess.